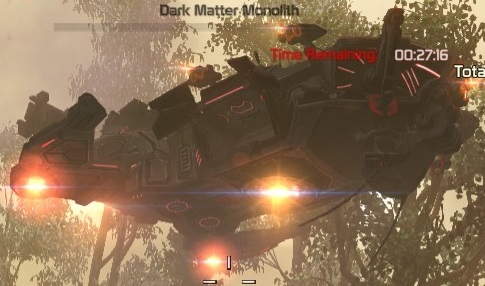 The Dark Matter Extraction Force major arkfall usually refered to as "Monolith" or "DM Major" is one of the most challenging encounters of the game. 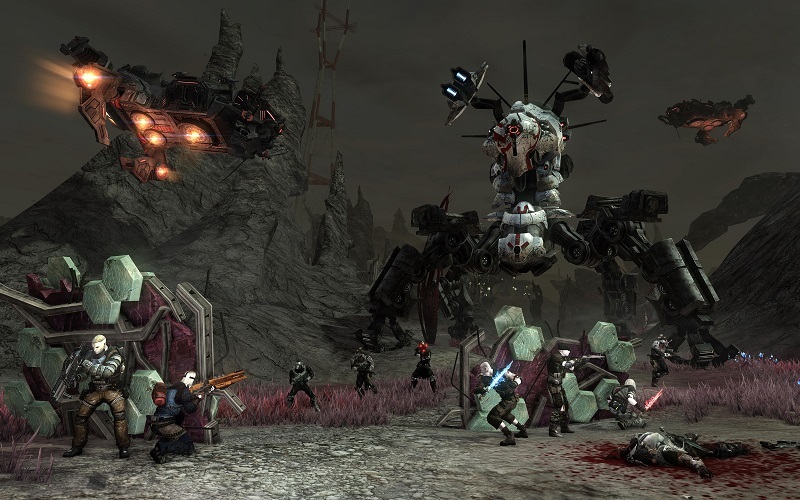 It is a major arkfall and appears in the open world and will take a coordinated group of players to bring it down. 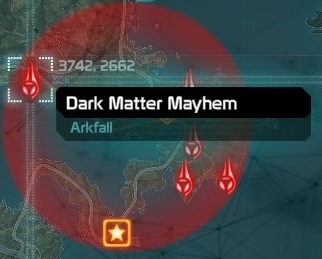 To locate the major arkfall, go to the main map (M) and look for large red circles. Hover over one of the minor arkfall icons and look for the name Dark Matter. As you enter the area of the minor arkfalls you will see the summary at the top of the screen change to reflect your progress and objectives for the minor arkfall. Waves are a standard of 3 but can progress to 5 based on difficulty. Note: Your score determines your reward after the Monolith is destroyed and will be carried from from each of the Minor Arkfalls you complete leading up to the final fight. Note: Spreading out and having people fight at different Minor Arkfalls increases the speed at which the Minor Arkfalls are completed. Once the minor arkfalls have been completed, the major arkfall will be called down. As you enter the area you will need to kill the Dark Matter forces inside before the Monolith is called down. The Monolith is brought down automatically, the summary here is misleading. 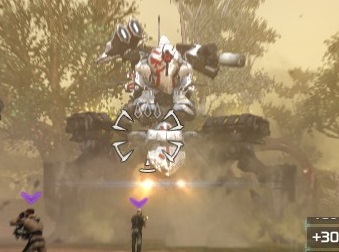 The Monolith will land from the air. The summary will display the armor plates and health of the Monolith. To damage the Monolith you will have to weaken it, to do so attack and destroy the Armor Hardpoints on its legs. 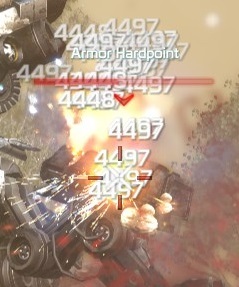 Note: It is best to focus on one Armor Hardpoint at once with all players. Note: Damage numbers help to determine which parts are attackable, I recommend you turn them on. 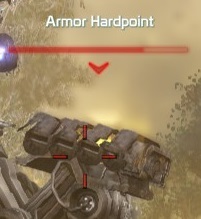 After an Armor Hardpoint is destroyed, it will expose a Motivator. Destroy this to make the Monolith vulnerable. 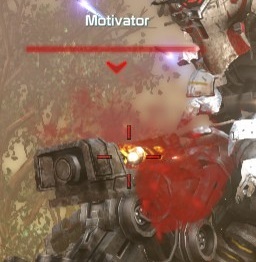 Note: It is best to focus on one Motivator at once with all players. 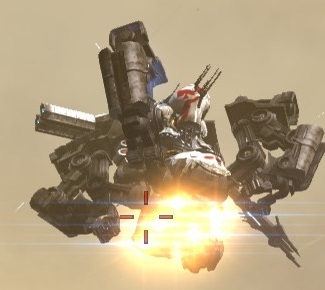 Once a Motivator is destroyed it will expose the Monoliths Tachmag Drive, the Monolith is unable to attack during this stage. Note: There are several points to hit on the neck each with their own health. 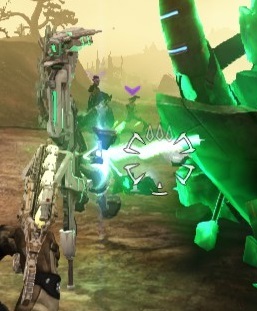 You can move your crosshairs up and down regularly to check the health of them. Note: It is advisable to attack the points which have the highest health to prolong the time the Monolith is attackable as once one of the points is destroyed the Monolith will launch. 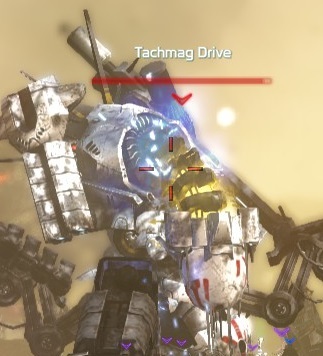 Note: When the Monolith is on low health and the Tachmag Drive is exposed you should activate an EGO Power so that your Score is increased with a Power Kill. Once the Tachmag Drive has been damaged sufficently the Monolith will launch into the air. The summary will grey out the health bar. 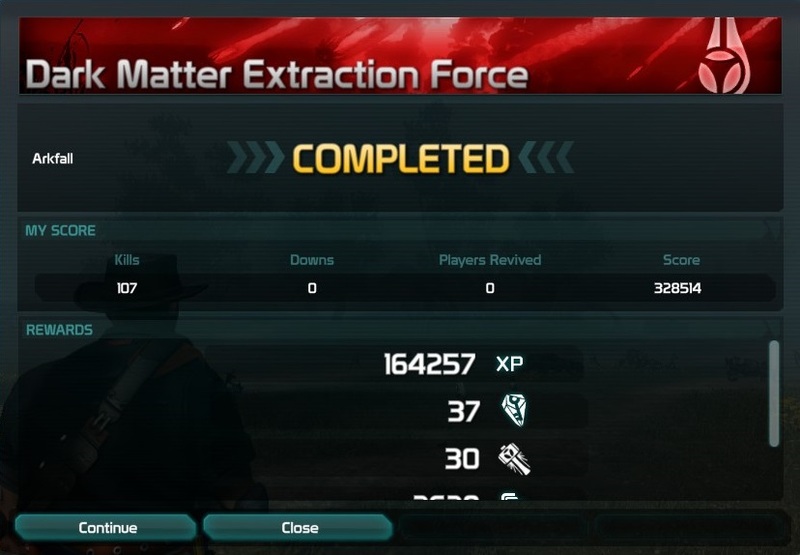 Dark Matter ground forces will be dropped from aircraft. 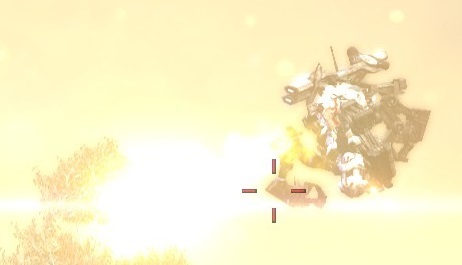 The Monolith will fire several artillery shots at the ark hunters. The ground will be briefly marked giving you a short window to get out of the area. This will do massive damage and leave a burning area that will down a lot of players. Note: If you do get hit, try and roll to clear the burning. If you are lucky you will survive. Note: This is the only Arkfall that players can reliably get credit for the pursuit Ark Hunting as a Way of Life III where they have to revive other players within major arkfalls. If you are downed look for someone to revive you instead of self-reviving. The monolith will then land again and you repeat the process. There are several extractors within the major arkfall that will grant players and NPCs nearby a temporary EGO boost when activated. When the extractor is charging the arkfall object will highlight in green and a beam will link to the extractor, a progress indicator will fill up on the extractor. 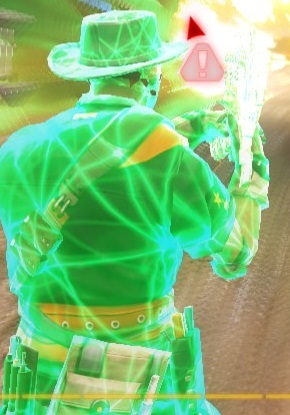 The EGO boost grants increased damage, speed and reload and the player or NPC affected will be shown in green. Note: It is a good idea to stand near these before activating and try to boost as many people as possible. 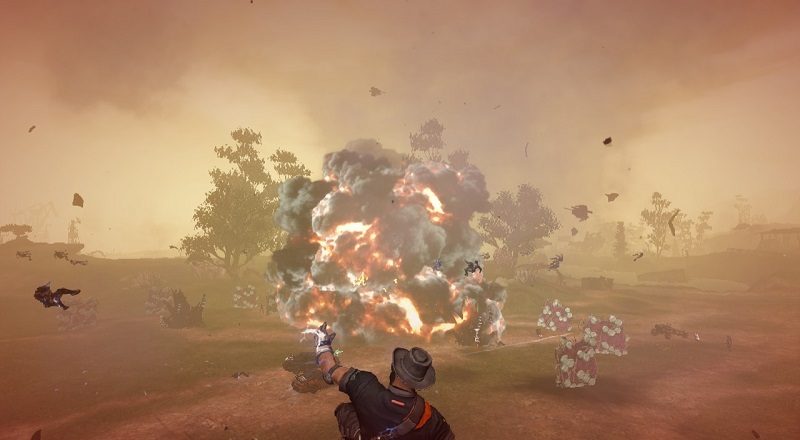 It is also a good idea to wait for a good moment where you can deal large amounts of damage to enemies or to the Monolith for when its Tachmag Drive is exposed. 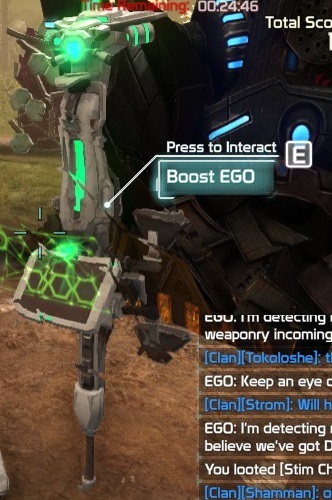 Note: Enemies will also try to activate these EGO boosts and can become very deadly if allowed to happen. The monolith will do several large attacks which will knock players back. The Monolith will also explode twice when destroyed dealing no damage but knocking you back. When the Monolith is destroyed the score screen will show. Note: If you are in a vehicle, have the EGO Boost active or are behind cover at the time of the Monolith death and explosions you will not get knocked back. After the Monolith is destroyed the rewards screen will show. The score gained will determine the keycodes, experience and arkforge rewards. Note: Score is gained by killing enemies and shooting at targets that others are shooting at as well as some other factors. Note: Score will be carried over from each Minor Arkfall done leading up to the Major Arkfall.